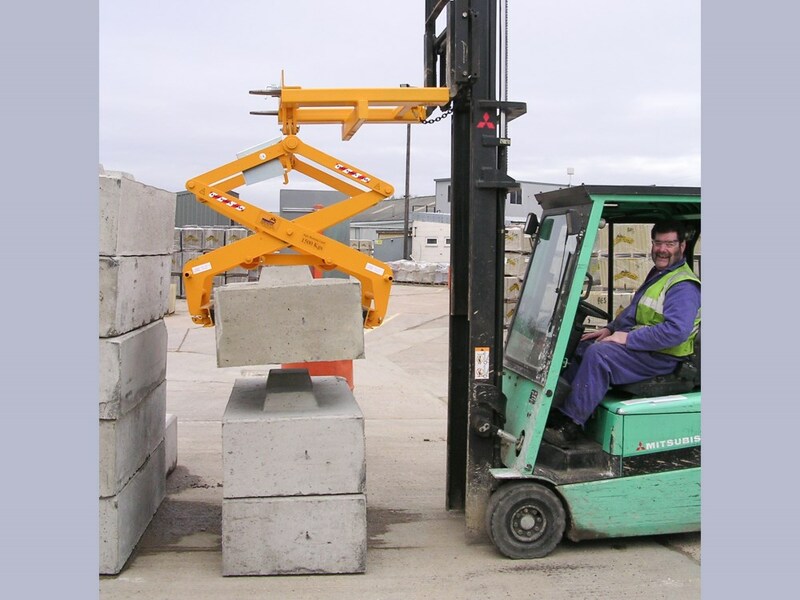 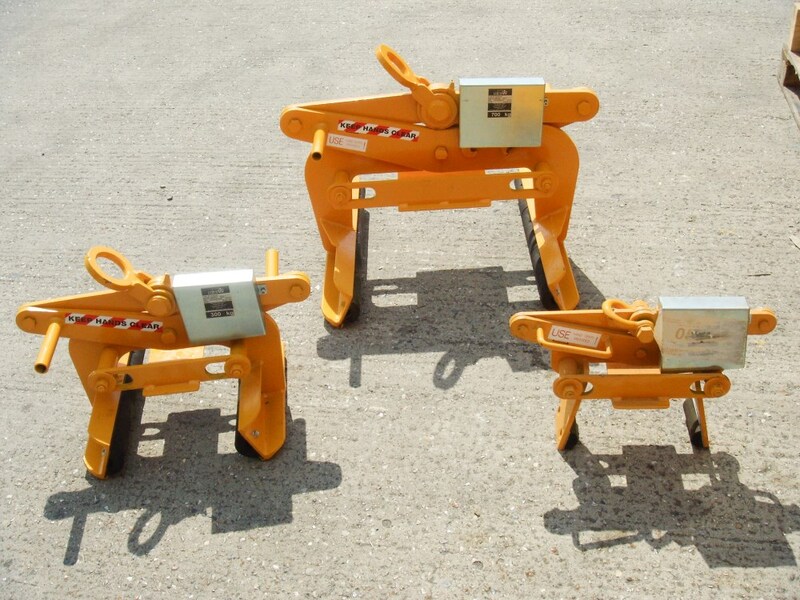 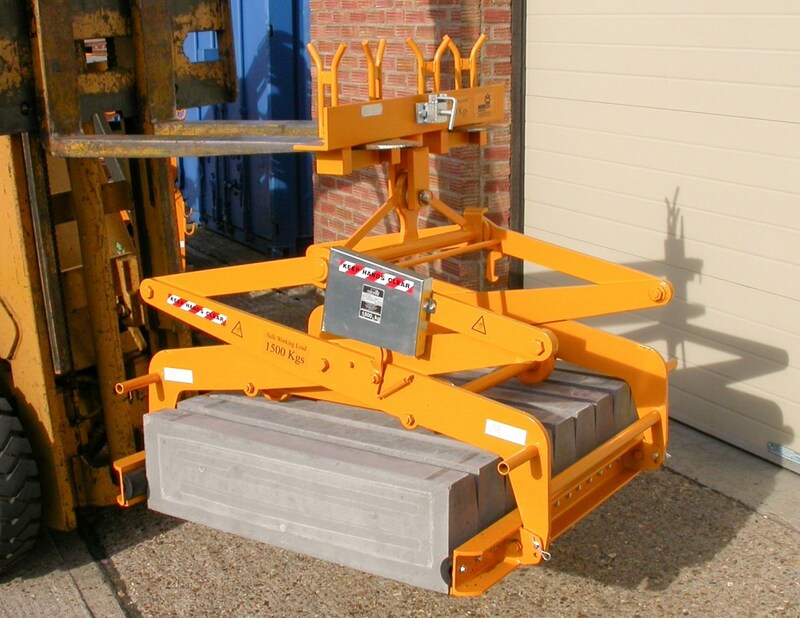 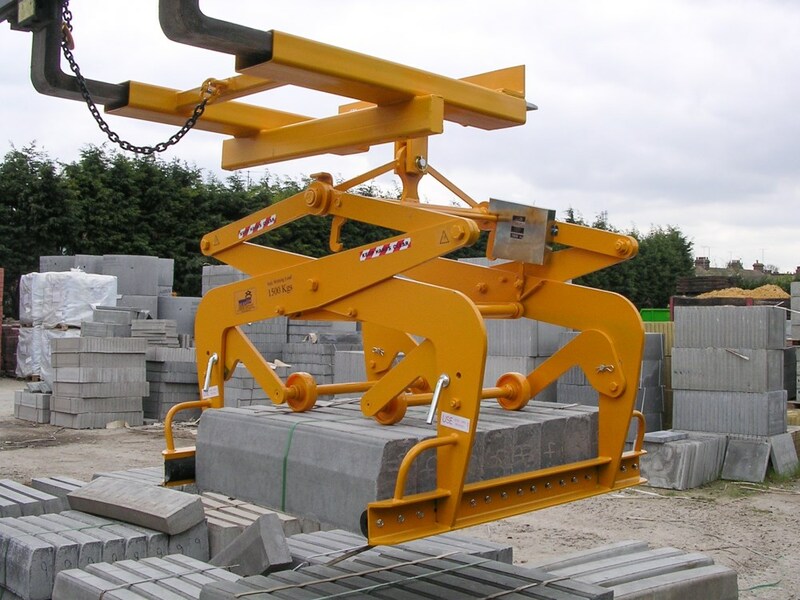 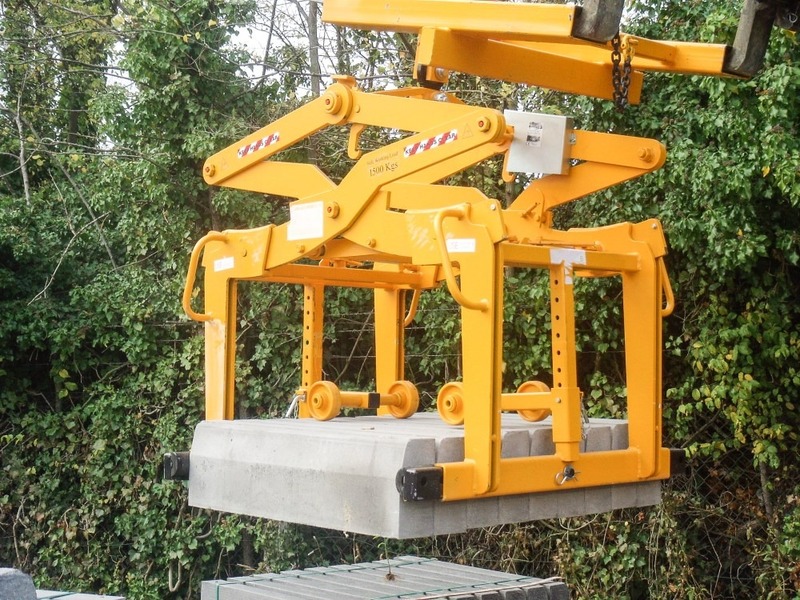 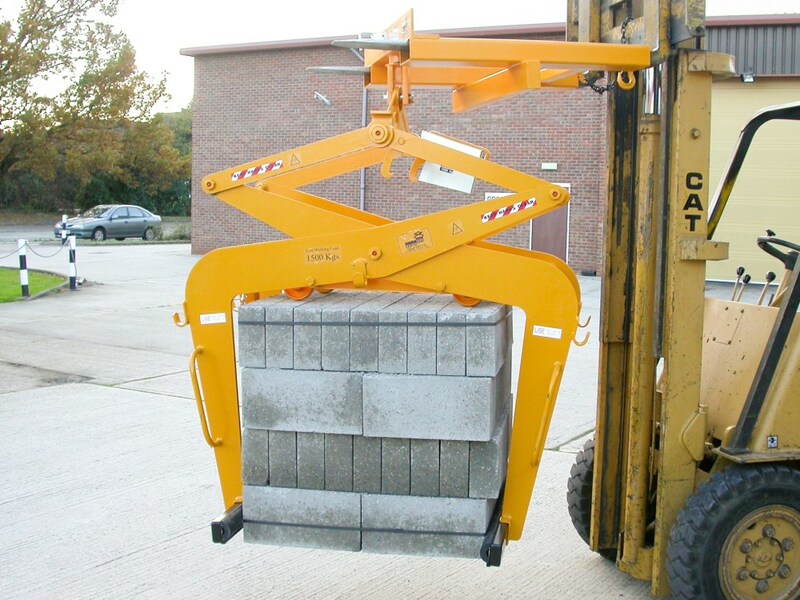 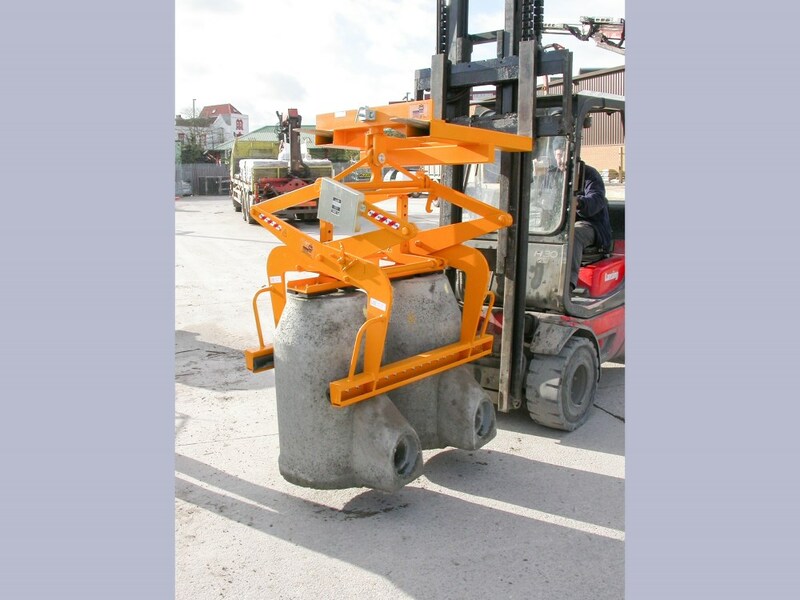 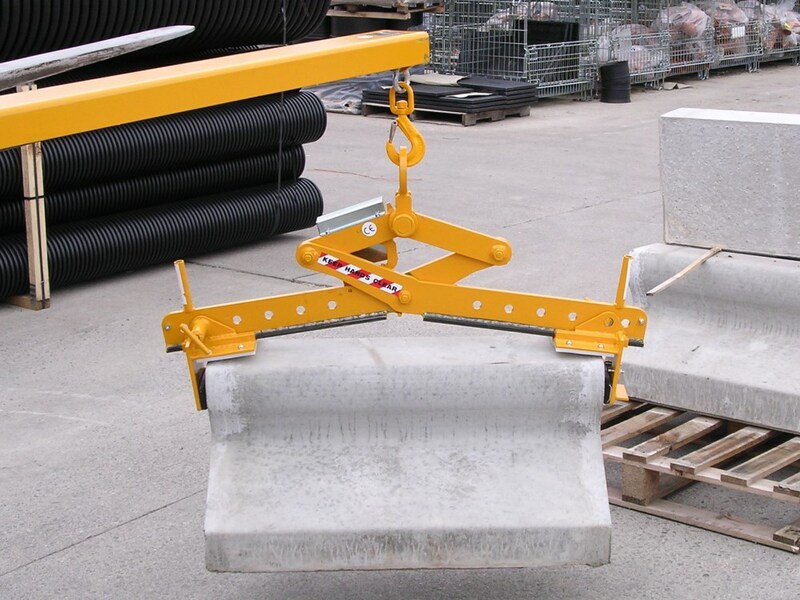 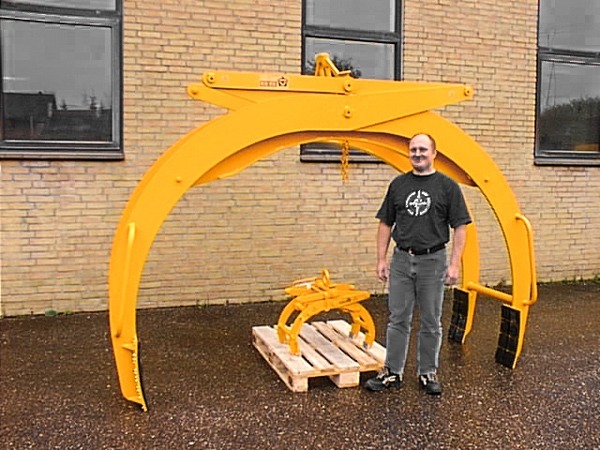 An extremely rugged and durable grab with SWL 2000kg Type 889 is our most popular grab in Ireland. 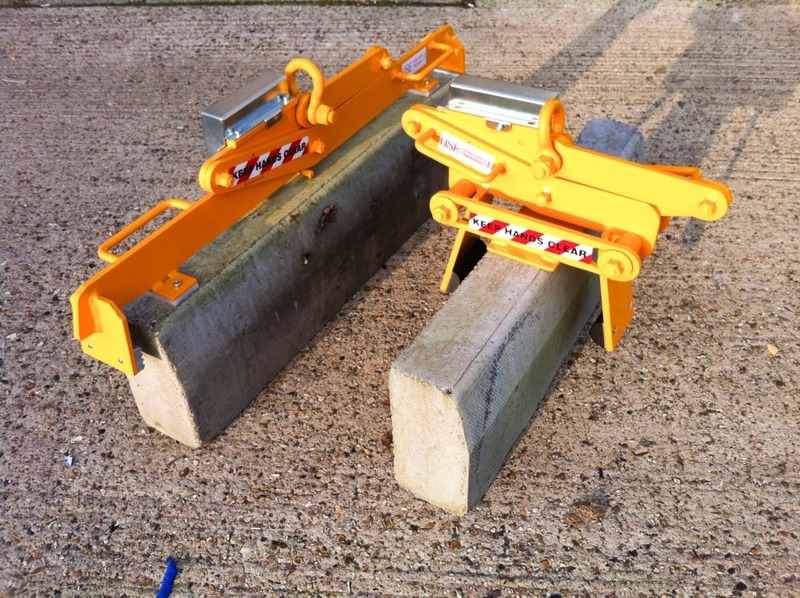 Handles one/two layers of blocks, slabs and kerbstones. 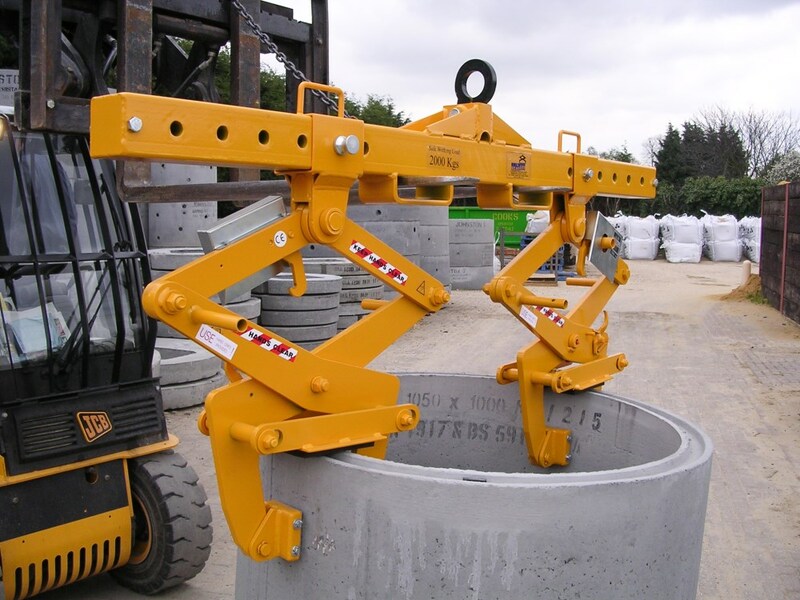 Designed to work for many years in the toughest environments.